I support Doni and Throttle Gals as much as I can. 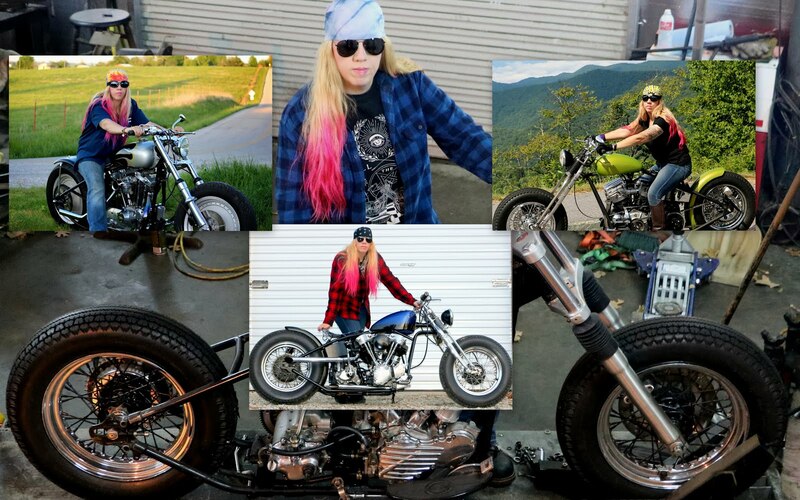 I ALWAYS support women who are into old hotrods and motorcycles! 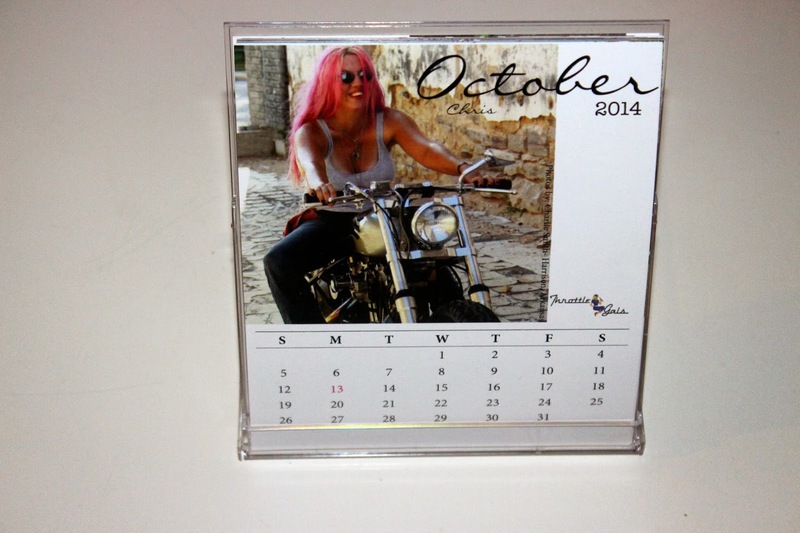 This year, 2014 I was Miss October.